Many foods, despite being touted as “health foods” or nutritious food alternatives, are actually lacking in nutritional value or contain ingredients that are unhealthy. These “healthy” unhealthy foods are best eaten in moderation or avoided altogether. But it can be difficult to know which are healthy and which are harmful. Here are several, often considered top 10 healthy foods, which are actually not your best bet for healthy eating. Bran itself is a healthy ingredient that adds plenty of fiber, making bran muffins a go-to choice for many health food fans. But add the sugar and fat found in most muffins and the nutritional profile of your breakfast treat goes downhill fast. Be wary of flavored instant oat packets, another “healthy” unhealthy food. The packets are usually full of added sugar and sodium that’s best avoided. Instead, stick with whole grain oatmeal as an excellent breakfast choice. Use a little honey of you want to sweeten up your cereal, along with healthy toppings like nuts, seeds, and fresh fruit. 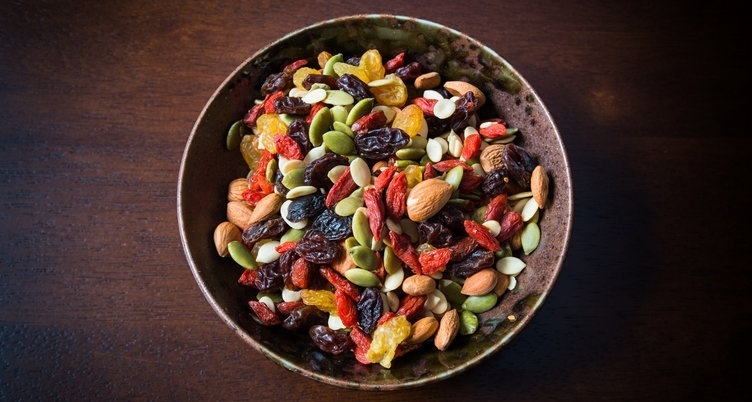 Trail mix can be healthy, full of protein, fiber, and healthy carbs—especially if you go for homemade combos that include nuts, seeds, dried fruit, and even bits of dark chocolate. But store-bought versions often contain “healthy” unhealthy food like fried banana chips, sesame sticks, and overly salted nuts. 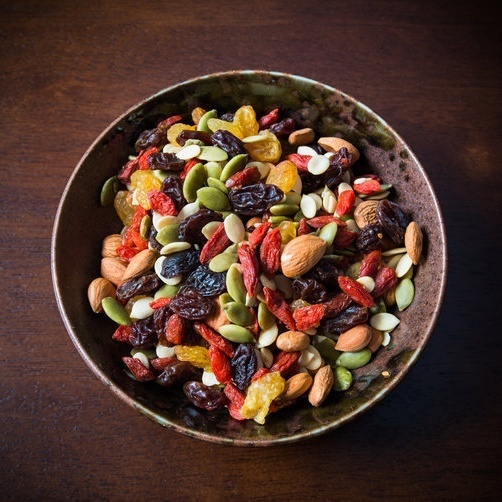 Make your own trail mix and you can control every ingredient to ensure it stays on your truly healthy foods list. Fat-free foods are often poor nutritional choices, because sugar and other additives are used to boost the texture and flavor. A single-serving container of fat-free flavored yogurt can easily contain 15-20 grams of sugar. You’re better off adding fresh fruit to plain yogurt for a naturally sweet taste. Frozen yogurt is hard to resist as a healthy alternative to ice cream. And while it does contain far less fat than ice cream, it’s hardly nutritious. Froyo is high in sugar and (depending on the brand) can be packed with additives. That doesn’t mean froyo is off limits—just be wary of going overboard with giant portions and sugary toppings. Agave syrup is found in numerous “healthy” foods and drinks, including smoothies and hot cereal. Agave is the go-to sweetener for many people looking for a sugar alternative. 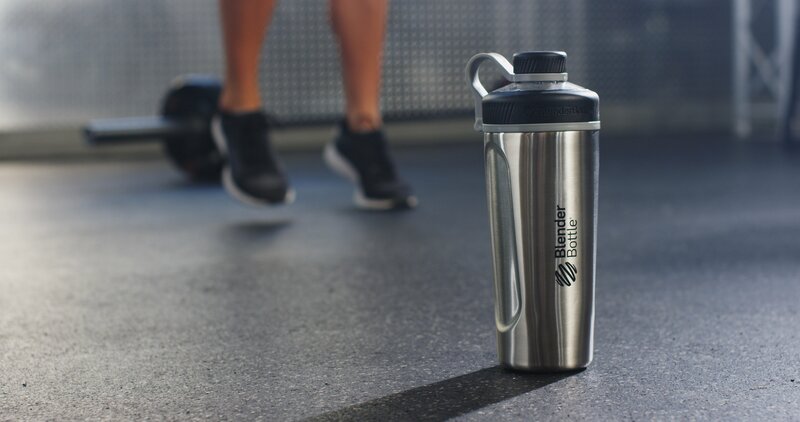 Unfortunately, it actually contains far more fructose—which can cause metabolic issues if consumed in excess—than traditional sugar (70-90% compared to 50%). Stick with full-fat peanut butter for a smart nutritional choice. Peanuts are high in healthy monounsaturated fat, protein, vitamin E, niacin, folic acid, magnesium, and antioxidants, so don’t shy away from eating natural ground peanut butter. Steer clear of reduced-fat versions, which contain unhealthy added sugar. Choosing a vegetarian patty over beef sounds like a smart choice. But too many meat substitutes rely on unhealthy fillers, butter, and oil rather than actual vegetables and whole grains. Nutritious versions are available—just be sure to check the ingredient list and choose veggie burgers with vegetables and grains listed among the first ingredients. Rice cakes have long been the healthy eater’s crunchy carb fix. Unfortunately, they lack nutritional value, packing a high ratio of carbs without much else except added salt or sugar. Salads are a staple of nearly any healthy eating plan. But if you drown nutritious produce with processed light salad dressing, you’re probably adding a ton of unhealthy preservatives, additives, salt, and sugar. Instead, make your own dressing from scratch using olive oil as a base, which contains healthy fat that your body needs to function properly.